The entire world will go into Football frenzy when Russia will fight the battle of football on the field on 14th June 2018 with Saudi Arabia. That moment will mark the start of FIFA Football World Cup 2018.And if you are huge football fan like me then there is no doubt that you will be looking forward to 2018 FIFA World Cup football which will be held in Russia this time. 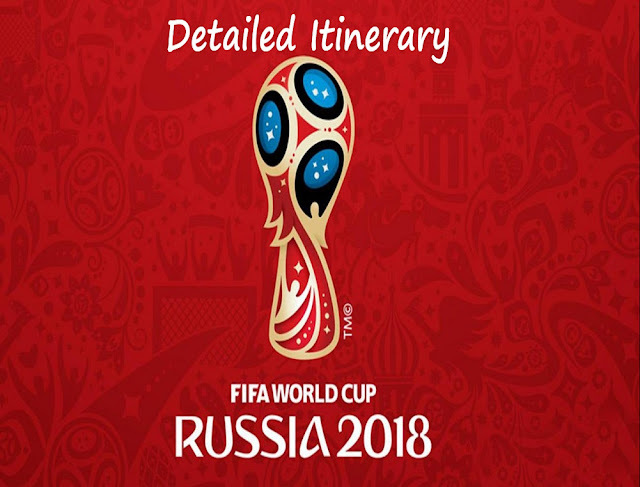 If you are planning to travel to Russia then this is the perfect time to travel to Russia during FIFA World Cup 2018 as you will not only end up enjoying the crazy football adventure but also get to enjoy hosts of benefits which Russia will have to offer which will significantly bring down the cost of travelling. First thing first if you are planning to travel between 14th June 2018 - 15th July 2018 get yourself a ticket to any one of the matches for Fifa World Cup as this will give you hosts of benefits. The minimum cost of the ticket is $105. If you can't get tickets from the official site of FIFA you can try to buy tickets from a ticketing agent at a marginally higher cost ( they will keep some commission). Even you can't get a hold of a ticket don't worry, go ahead and read below on how you can travel to Russia on a shoestring budget during the world cup. 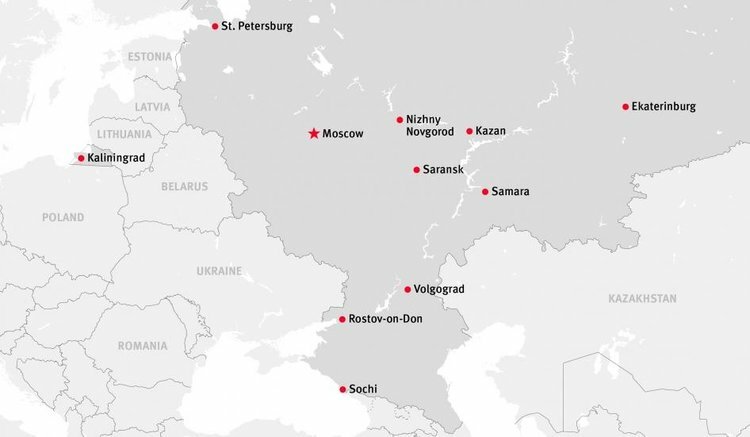 Which Cities in Russia will the FIFA 18 Matches be played? The cities where football matches will be played will have a different mood and atmosphere hence its must to visit the cities where the FIFA football world cup 2018 matches will be played. 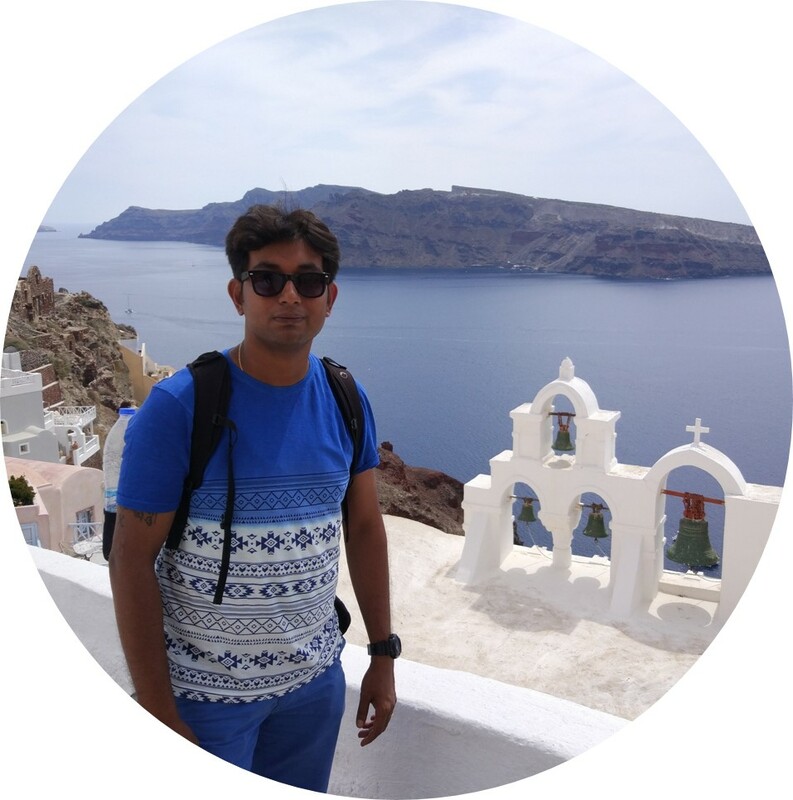 From my past experience of visiting a city during Fifa world cup, the atmosphere becomes like a carnival where people roam on the roads all dressed up and pub and nightclubs host happy hours and beer drinking sessions. Don't get panicked by the fact that since I am mentioning Visa requirement separately, getting a visa is cumbersome or tough. If you are wondering then relax. 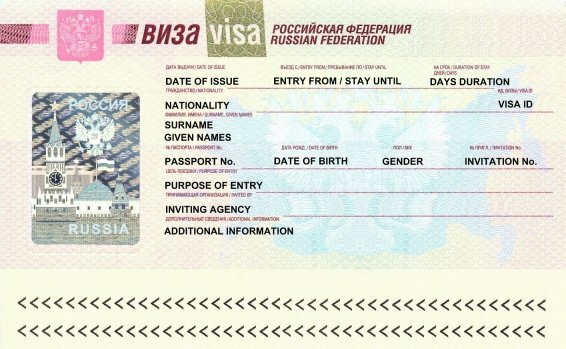 During the world cup, Russia will be a Visa-free country if you have a football match ticket. Yes, you read it right.The Visa free period for the spectators in Russia will start from 4th June 2018 and end on 25th July 2018 ( i.e. 10 days after the tournament ends officially). During this time if you have a valid match ticket then you don't require a visa in Russia. You just need to apply for a FAN ID which comes with a purchase of any match ticket. So buy a ticket for any match and enjoy Visa-Free Travel using your FAN ID. The cost of Tourist Visa, if you don't have a match ticket, will be $49 for 30 days and will be single entry Visa. 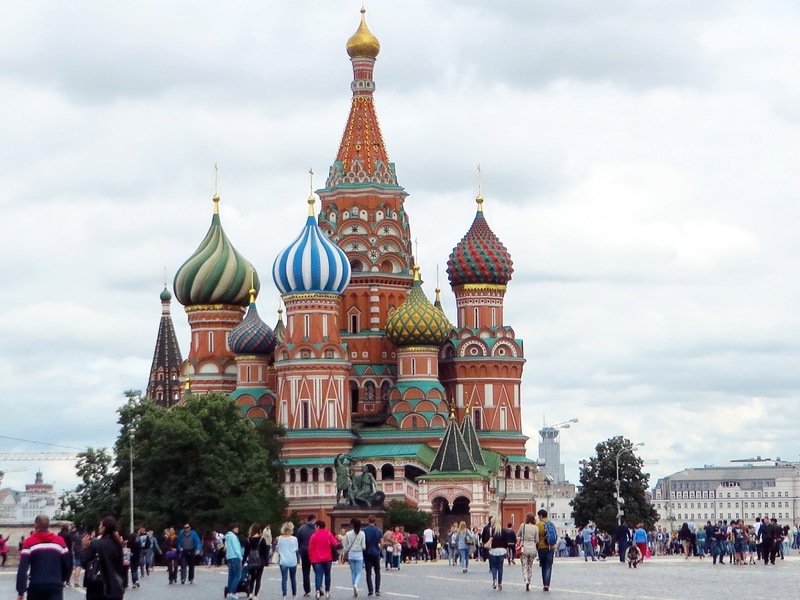 One additional cost that you have to bear during the Visa process is for a tourist invitation.A tourist invitation is a letter of confirmation of booking and pre-payment of accommodation and travel arrangements in Russia. It is accompanied by a tourist voucher. These two documents can be issued by government approved tour operators, hotels, online hotel booking services or Russian travel agencies (several Russian travel agencies have offices outside Russia and are adept at facilitating visa applications). Government approval here means that the organization in question has a consular reference and has been registered with the Russian Ministry of Foreign Affairs. Only hotels and travel agencies that have a consular reference can issue confirmations valid for visa purposes. An ordinary hotel booking is not sufficient to constitute an invitation. The Visa support document is required in hard copy hence you have to bear the charges of couriering to your country. Add approximately $70-100 for the getting a Visa Support document and getting it couriered to your country. Keep in mind that you will get tourist visa for the number of days which is mentioned in the Invitation letter. Hence if you are planning to get an invitation letter from a hotel where you are staying for 1 day then its a mistake as the Visa will be approved for just 1 day. Hence it is advisable to get the invitation letter from the agencies who are authorized to do it. A quick google search will provide with you names of such agencies, before booking just verify that the agency has a consular reference number and is registered with Russian Ministry of Foreign Affairs. There is a rule in Russia where foreign nationals entering the country have to register at the foreign office. Hotels in Russia , at the time of check in, will keep your passport overnight for verification purposes and will return it the next morning. The hotels will also handover a registration slip which should be retained for the entire journey till you exit the country. If you are having a FAN ID then you travel between the host cities free of cost in the trains and public transport.The spectators at the sport events are allowed to travel in the additional trains upon presentation of the following documents: a match ticket, an identity document (the same one that was used to obtain the right to use free transport services and the FAN ID), and the FAN ID. You can also get free transport services on the match days in urban public transport. Now if you are NOT carrying a FAN ID then how will you travel and what will be the cost of travelling? Travelling in Russia is very cheap if you take the public transport. All cities and towns have proper bus connectivity. In Moscow and St Petersburg use the metro. The metro ticket will cost you approx $1 for any way.If you buy a travel card then the cost will reduce to half. While travelling in buses you need to check the schedule at the Bus stops. Note that most of the bus stop schedules are written in russian and hence don't forget to carry Google Translator. Travelling between the cities is cheap too. Either you can take a flight between bigger cities or take high speed trains. The cost of train tickets will vary from $30-$50 and you can book the train tickets in advance from here. If you are planning to travel by train then note you should have sufficient time in hand as since Russia is a very big country. Your train journeys will often take more than 10 hours between 2 cities even if you are taking a High speed train. 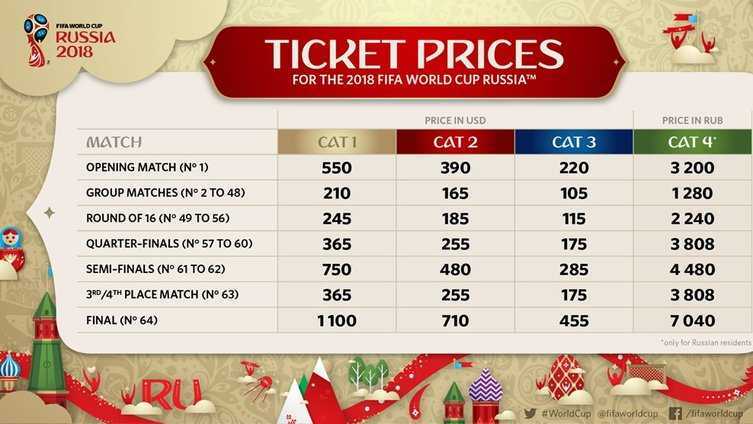 However during FIFA World Cup 2018 expect to pay atleast twice or thrice the normal rate due to huge demand. Already the price of the stay at cities like Moscow and St. Petersburg have increased so if you are planning to visit during the FIFA World Cup 2018 book your stay now. The following is the suggested Itinerary for Russia and depending on the match ticket you can add the city of your choice. In this itinerary few cities we will skip as if you are travelling without a FAN ID/Match Ticket then you should visit the best places Russia has to offer. Moscow is the capital of Russia and it will make you spellbound with its charm. During FIFA World Cup 2018 Moscow will be full of life. Expect to see the football extravaganza in Moscow. The stations of the Moscow Metro is known for its beautiful architectural designs. 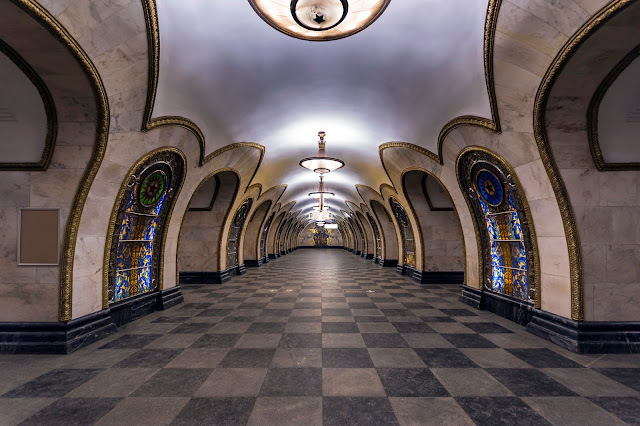 You should atleast visit 3-4 stations to enjoy the beauty of the Moscow Metro stations. Nizhny Novgorod is an economic and cultural hub of Russia and 5th largest city in Russia. It will take approx 4 hours from Moscow to reach Nizhny Novgorod by train. 1 Full day is sufficient to enjoy the beauty of this city. 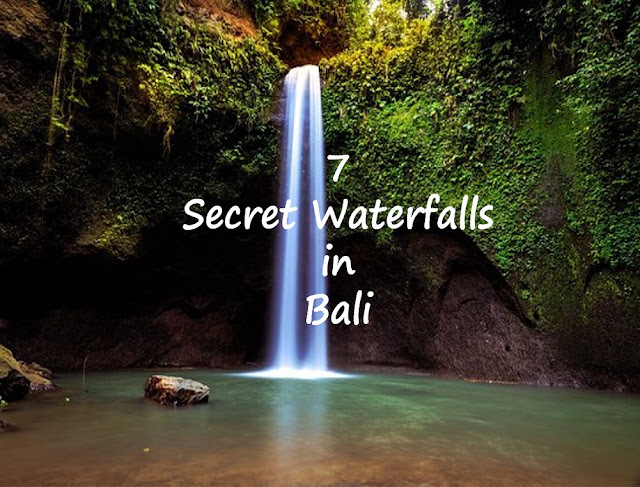 It has a church , war monument and an eternal flame. 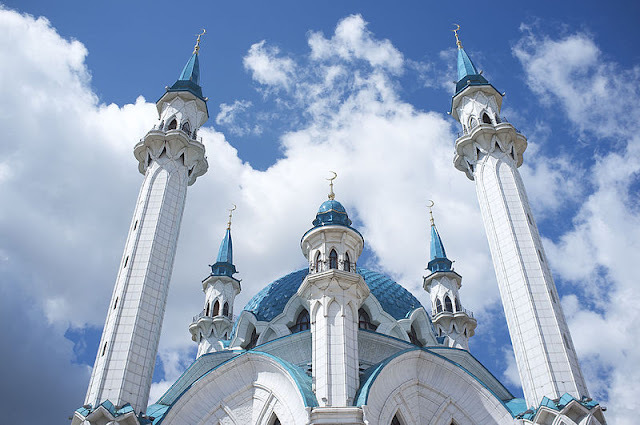 Kazan is the capital of Republic of Tatarstan.Its a melting pot of Asian and European culture. 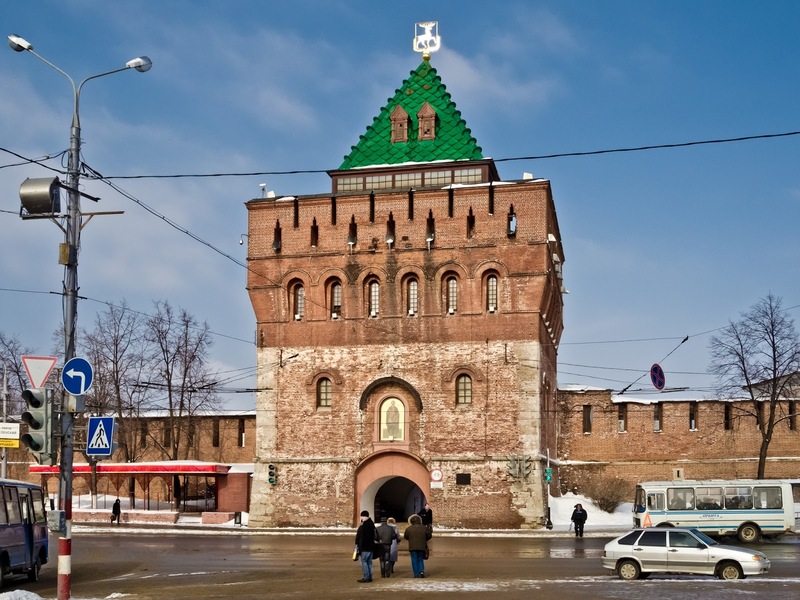 You can train a overnight train from Nizhny Novogorod to reach Kazan. This is the street between Kremlin and Tokai Square and home to cafes & bars. Head to this street during a Fifa World cup match and enjoy the match at a bar. The Volgograd which was earlier known as Stalingrad is situated near the Volgo river was home to the battle during the World War 2. St Petersburg is the second largest city of Russia. It is also called as Venice of North. St Petersburg will not make you feel bored for a moment as this city has many experiences to offer. 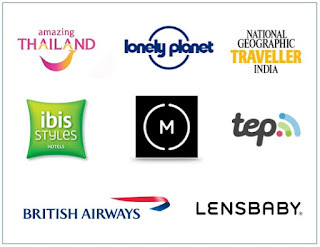 For further queries or help you can drop me a mail at shoestringtravel.in@gmail.com. Also don't forget to share your travel stories and photographs with Shoestring Travel.